Never in recent memory has a pending expansion pack for the Sims PC Game series caused so much controversy. It has polarised the sims community and caused heated debates on both official and unofficial forums. It has certainly given something of a shake up to long term simmers like myself. 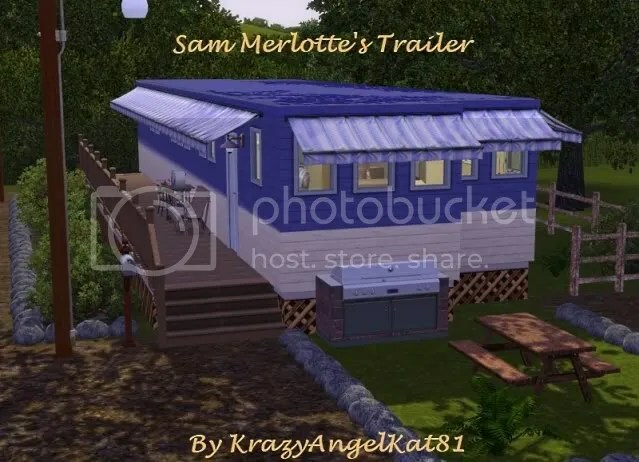 Since it was announced on the official forum back at the start of December this EP has earned more than its fair-share in over and under reactions from sims fans. I feel it is now time to reflect on what we know about it and how we have seen the community react. So what exactly is it that has caused such strong reactions? Well, there are two features in particular that seem to have inflamed passionate debate. 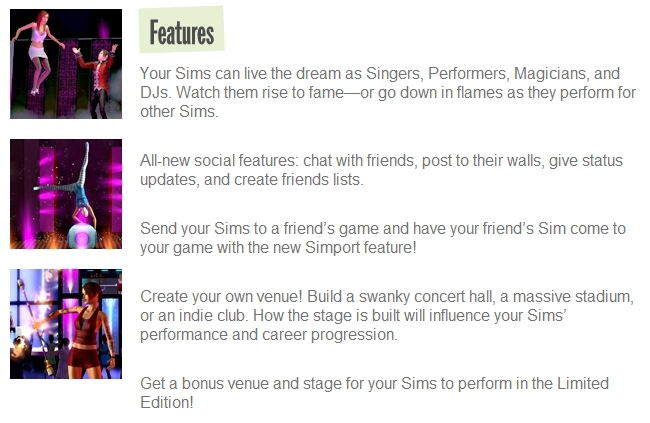 The first thing to cause a lot of simmers to see red is the inclusion of new Social Features. The second thing that is causing a lot of debate is the Simport feature. 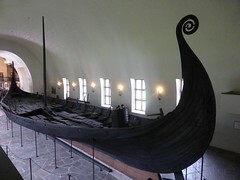 For many of the sims community the game has been an activity that they play privately, as a part of their leisure time, deliberately unconnected to the ‘real world’. For these simmers the game represents a much needed break from reality where they can do as they please without anyone interfering. They choose to share only what they want to share of their games and when they do it is usually outside of game play not during it. 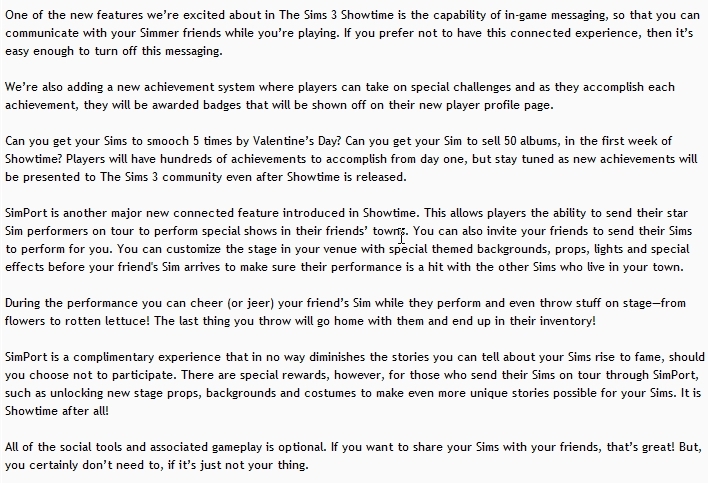 So they find the idea of in game messaging abhorrent. 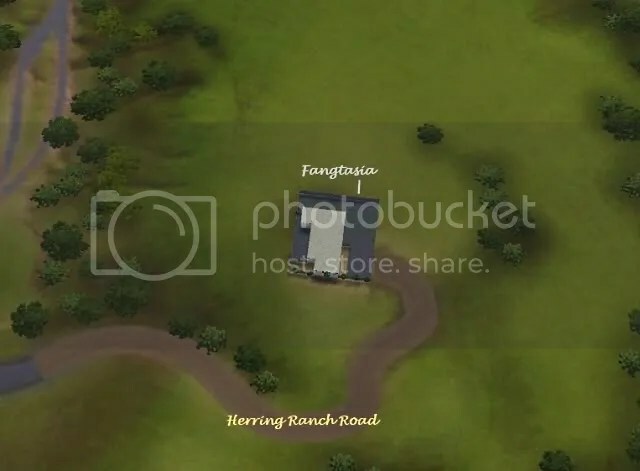 In a similar vein many simmers do not like the concept of other people’s sims appearing in their game or even just requesting to appear in their game. Unfortunately this created more questions than it answered. Although it did state that the Social Features and Simport would be optional, it failed to state exactly what control players would have over this or how the new friendship system would work. This has led to theories spiralling out of control about how it will work and what we will and won’t be able to control. 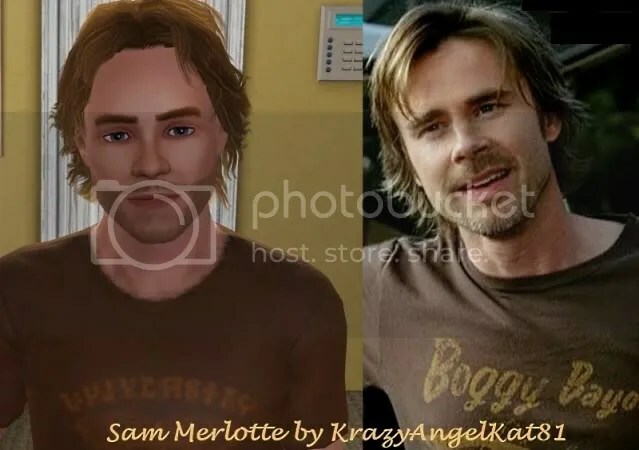 Part of me thinks that we should have seen this coming as the Sims 3 Series began social connectivity with the Generations EP and the ability share sim memories on Facebook or your sim page. 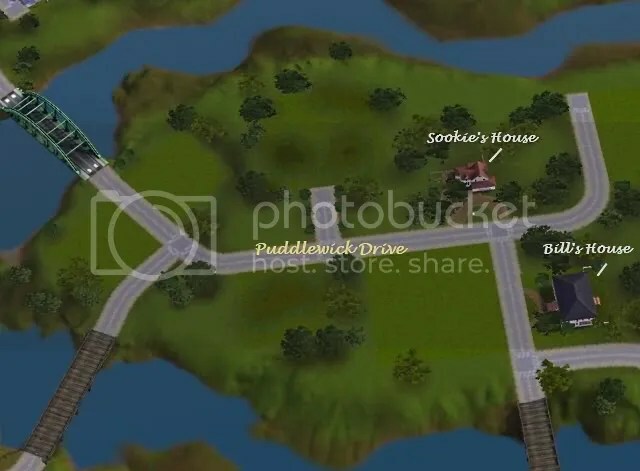 Also the Facebook game version, The Sims Social, was launched last year and proved quite popular, at least at first. I admit that I tried it but I soon became sick of the fact that it was ‘real time’ and that you had to send endless requests to friends in order to achieve certain things. I was happier when I deleted my Sims Social account and went back to my ordinary sims game which is less time intensive and always on my own terms. I appreciate that EA are reaching out to a new audience but I fear that they are forgetting the older fanbase in the process. For me personally it’s not the Social Features or Simport that is causing buyer hesitation, although I do want more detailed information on them before I’ll consider purchasing it, but the lack of original new content that will be included in it. 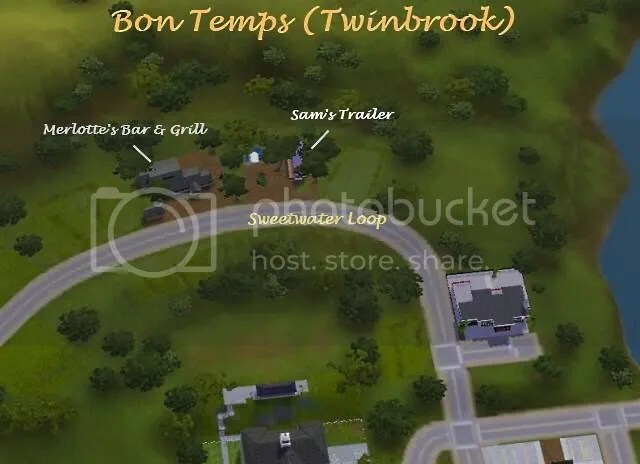 Until now Sims expansion packs have shipped with lots of new in game interactions and content but this one seems, so far at least, sorely lacking. It appears to be a rehashed version of Sims Superstar with a few other bits from previous incarnations, such as fire-dancing and the pool table, and one new world based around chasing fame. It seems odd that when the series has already introduced a celebrity based system with the Late Night EP that it would then create a whole new EP with yet more celebrity features.